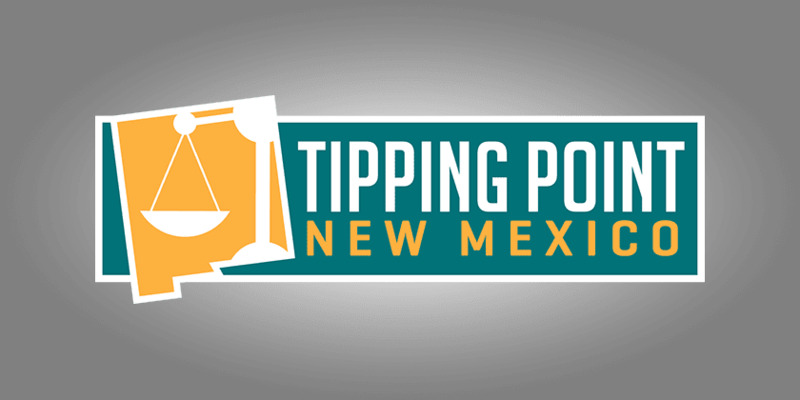 Welcome to the June 11, 2016 Rio Grande Foundation weekly radio program Tipping Point! 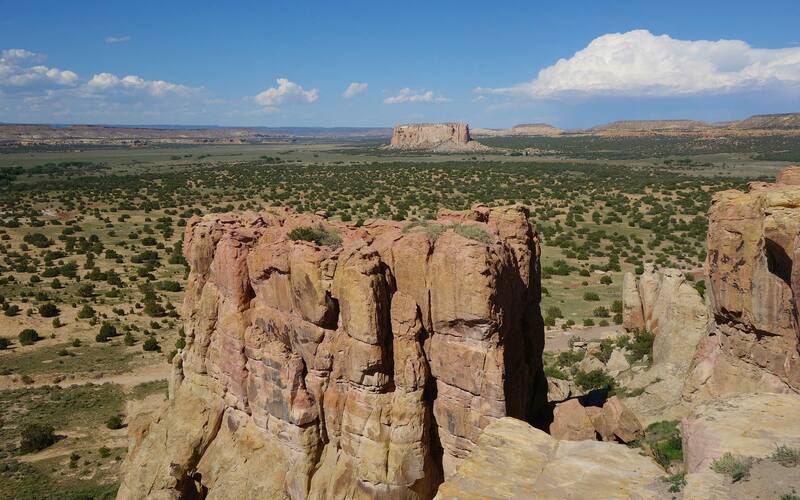 Dan Mitchell will be speaking at a Rio Grande Foundation luncheon on Wednesday. He sat down with Dowd Muska and I on Saturday for a full hour of discussion on taxes/tax reform and spending and what the federal government and New Mexico policymakers should be doing to improve competitiveness.